Do you enjoy taking beautiful photographs of your beloved pet? We want to hear from you! How would you like your pet to feature in our 2015 calendar or this year's Christmas cards which will be sold at our three centres, and at events all over the South West? We will be looking for 6 winners of the competition. 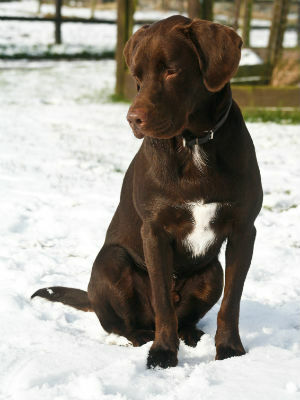 As well as seeing your pets photo in print, all our winners will also receive a calendar and pack of 10 Christmas cards. Send in your photograph to Lucy Compton, Fundraising and Marketing Manager at lucy.compton@mgar.org.uk. You can also post your entry to Margaret Green Animal Rescue, Church Knowle, Wareham, Dorset, BH20 5NQ. Or pop in and drop it off! We also want to hear your pet's story. When did you rehome him/her? What were they like when you brought them home? What’s their favourite pastime? Any funny stories? 6734_THMake sure you include all of your contact details so we can get in touch with you. Your pet must have been adopted from Margaret Green Animal Rescue. It doesn’t matter when you adopted your pet, and he/she can have come from any of our three centres. Your entry must be in by Monday 27th July 2015.